Skydive Capitol City highly recommends tandem for your first skydive. 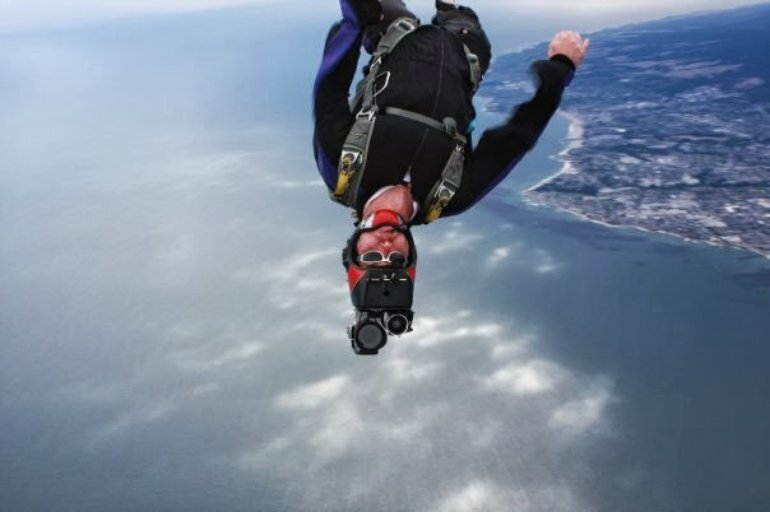 Tandem skydives require minimal training and maintain the highest degree of safety. 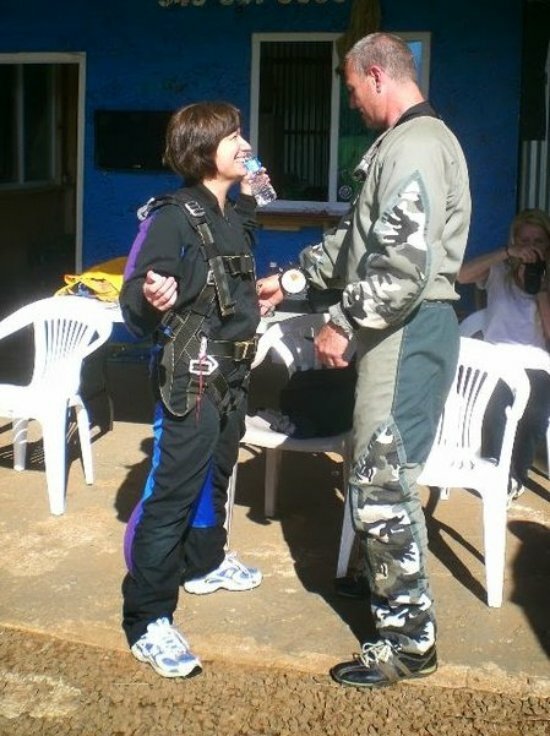 Your instructor will be with you through the entire skydive and parachute ride. Just relax and enjoy the great views on your first jump! 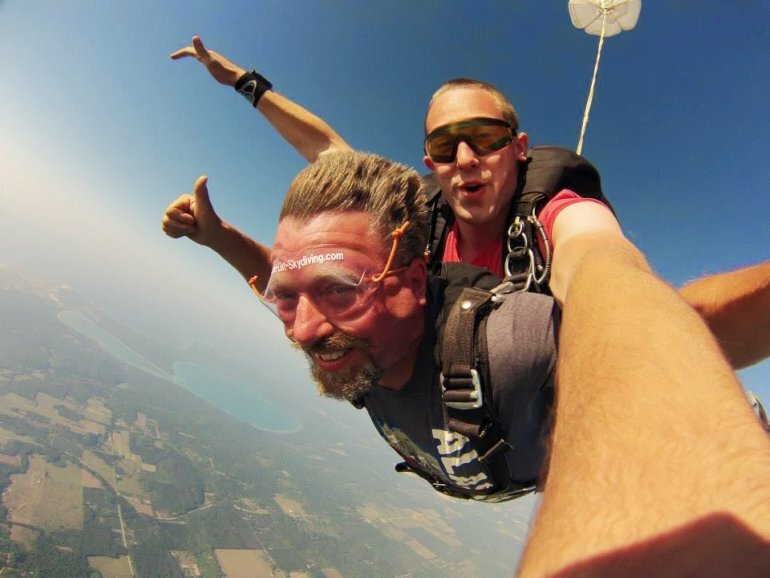 We love to skydive and we love to share it with people!Skydiving is our passion, and we're sure you'll experience that passion when you skydive with us. When you arrive, you'll be greeted by a Skydive Capitol City staff member with a friendly smile and a handshake of introduction, although you may have to wait for your handshake to be delivered from 2 miles high! Be assured we have a great safety record and offer excellent customer service. We usually book 18 to 24 people in a class. We typically take 6 people up in a plane at a time – making each class have about 4 flights associated with it. 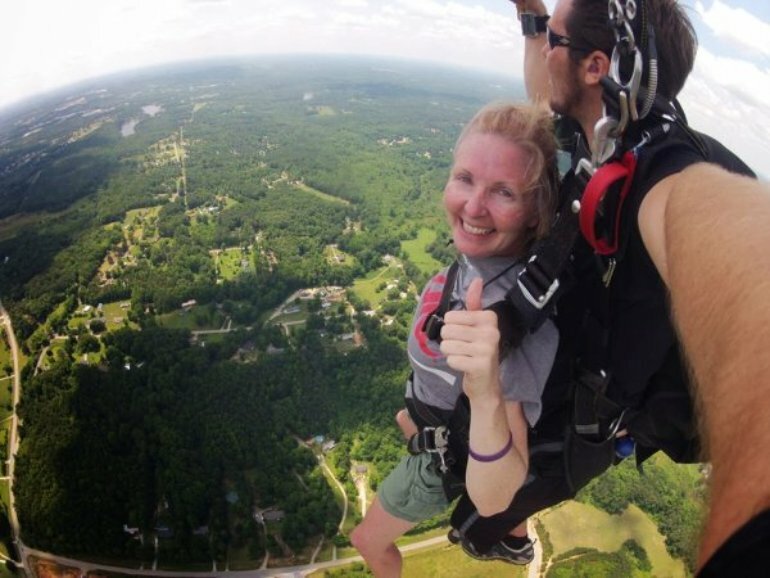 We teach 18 – 24 people at a time in order to offer tandem jumps to a more optimal number of people which keeps the cost as low as possible for you, and allows everyone to stay on schedule. This efficiency in both time and money is good...both for you and us! 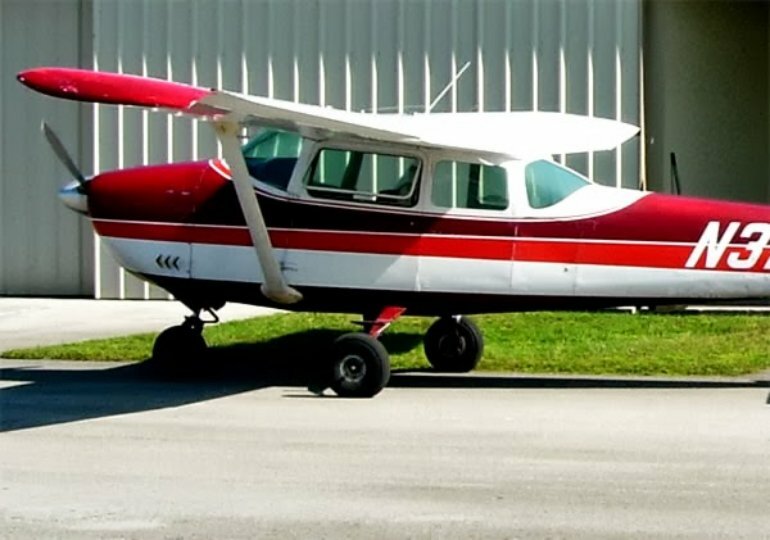 At about 3000 feet, 3 minutes after takeoff, you will start your scenic flight over Fauquier County located in the heart of Virginia hunt and wine country. You will see the foothills of the Appalachian and Blue Ridge Mountains, and much more from your bird's eye view over Virginia. 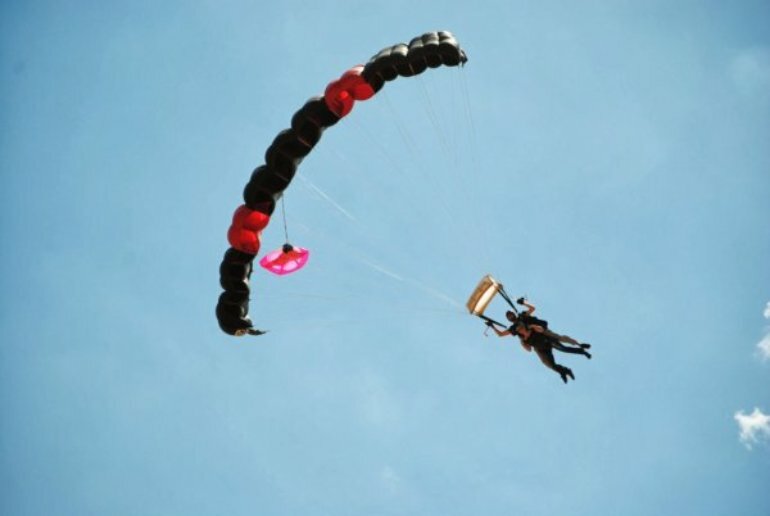 Don't forget to ask about your in-flight meal...free with every skydive (just kidding). After your jump, be sure to stop downtown to enjoy some refreshments at one of Warrenton's many excellent eateries. Find out about other things to do in the Warrenton, VA area. Next, you will want to try our Accelerated Freefall. Schedule your jump today!